Dimac has a new brand. To stay true to its history. – Dimac s.a.s. Dimac has a new brand. To stay true to its history. Home &sol; News &sol; Dimac has a new brand. To stay true to its history. Dimac has always been an innovative company. He says his history of changes: first electromechanical workshop, then assistance to shoe factories and shoe factories and, since 1985, marketing company of polyurethanes and coloring pastes. Since then, he has gone through the years adapting his choices to technology and the market, always with the same confidence in the future. 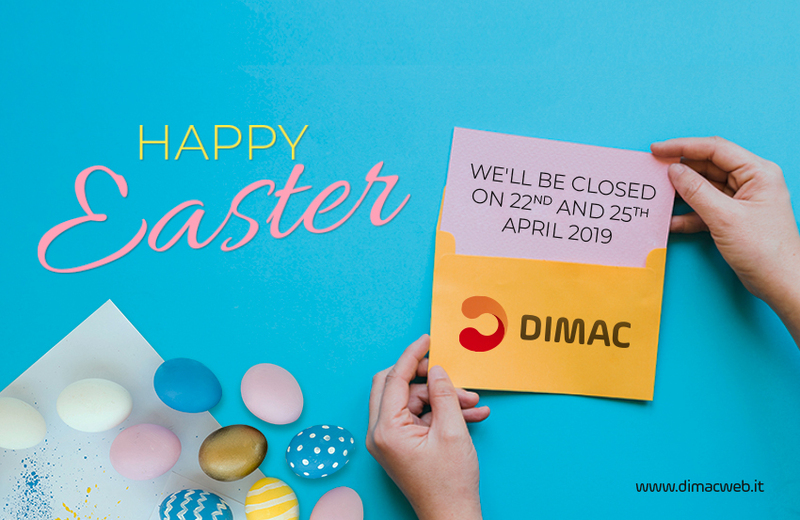 For this, Dimac has chosen to update its image, a choice that tells the story and the company’s mission: to transform itself to grow. The brand is inspired by the forms of the letter “D”. Its soft, plastic, enveloping appearance recalls the characteristics of polyurethane, a versatile, ductile and fluid material that can take on different shapes and textures. Quality that can also tell the company, its flexible approach and its ability to adapt. Once again, Dimac transforms itself to celebrate its long history. A story that changes since 1980. 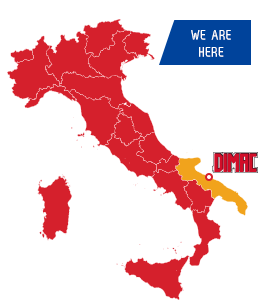 Dimac ha un nuovo marchio. Per restare fedele alla sua storia.